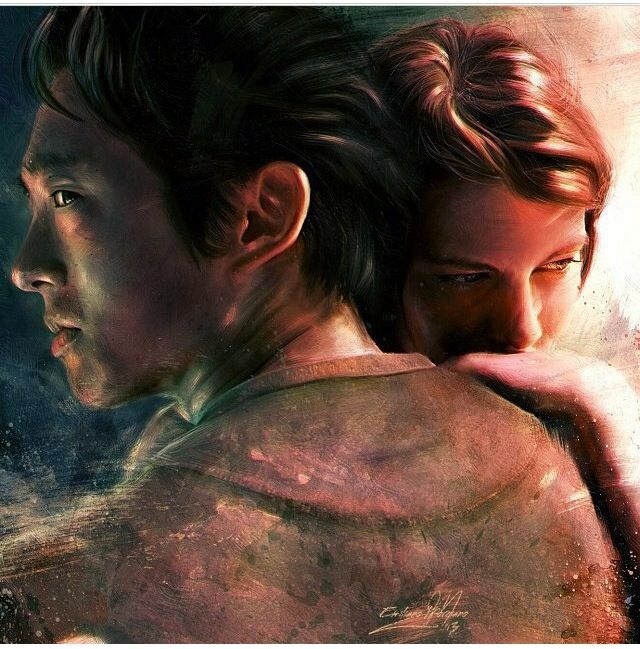 When a character is loved as much as Glenn from Walking Dead there is a ton of art created. Here is some of the best stuff out there. 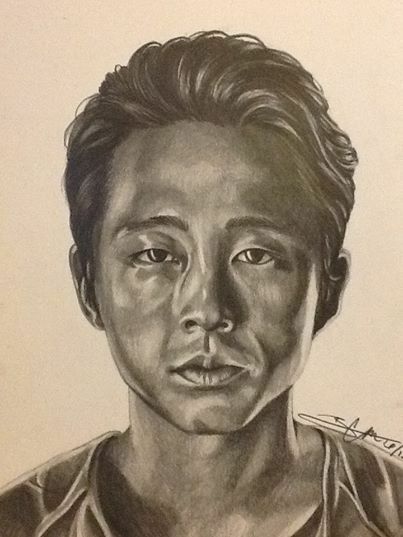 More Glenn news and art! Who is Paul Monroe aka Jesus?